Open to the public, 7 days per week. 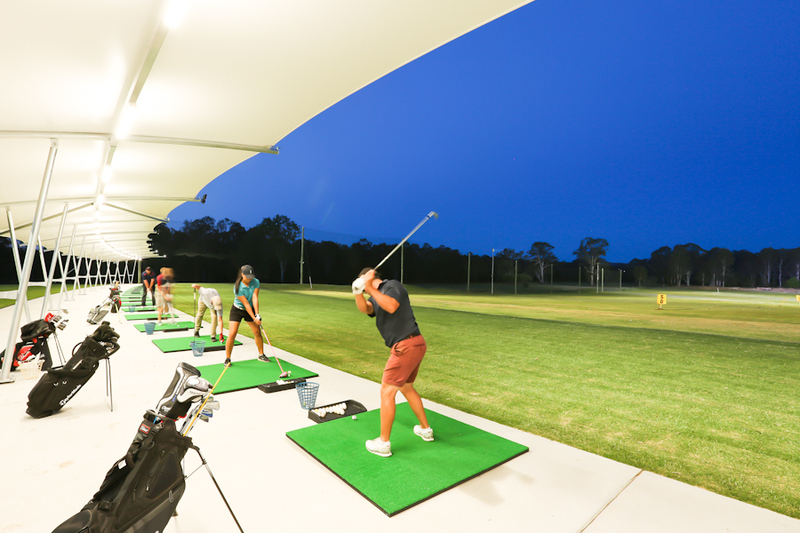 Ideally located at the Meadowbrook Golf Club, the Driving Range is the newest golf practice facility on the southside. It doesn’t matter if you’re a seasoned weekly golfer or a complete novice – you’ll be made to feel welcome at the Meadowbrook Golf Club Driving Range. In fact we pride ourselves on having a casual, relaxed attitude to one of the world’s most traditional sports.